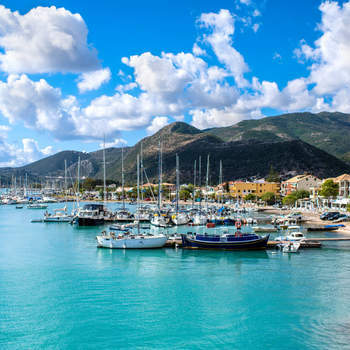 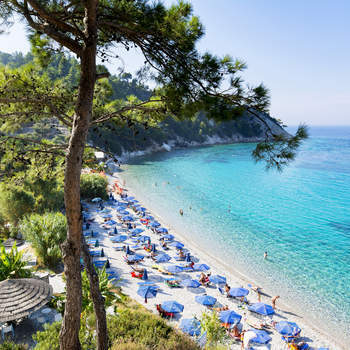 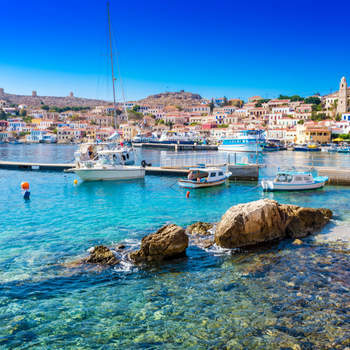 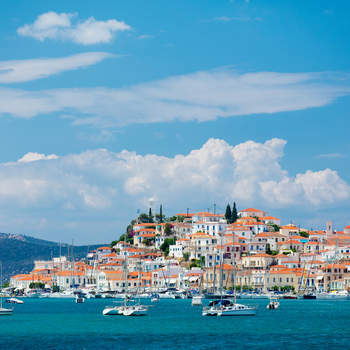 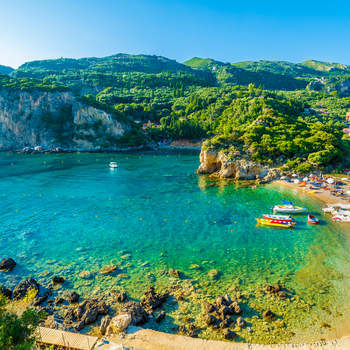 Greece is the jewel of the Mediterranean, comprised of the mainland and over 6,000 individual peninsulas – although only 227 are inhabited, so if you’re looking to pack your bags and go to your own private island, start looking here! 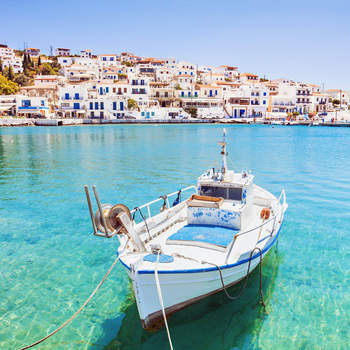 A hugely popular tourist destination – for all the right reasons – Greece brings in over 25 million visitors per year, and is known around the world for its scenic views, picturesque landscapes, and stunning clear crystal waters. 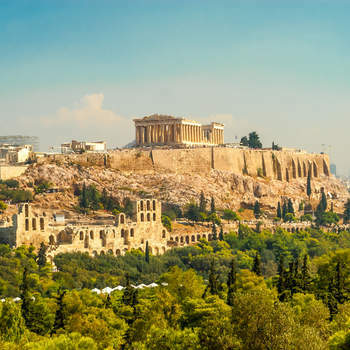 Many couples choose it as the backdrop for their wedding due to the beautiful images that they will have, and designers such as Justin Alexander are known for using the country for photoshoots for new bridal collections. 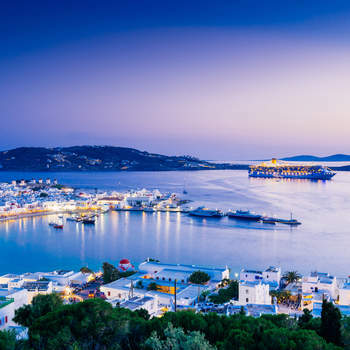 Indeed, there is no other place in the world quite like it, making it the ideal destination for your honeymoon. 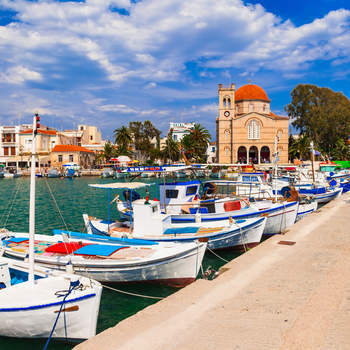 But whilst Crete and Macedonia are beautiful, they’re bustling, taking in the majority of the aforementioned tourists. 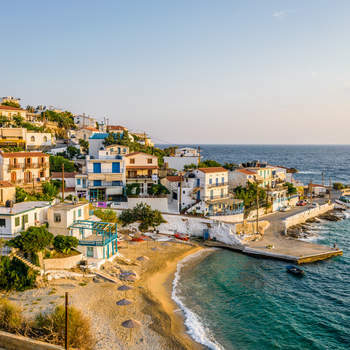 So we’ve brought you our selection of the most dazzling – and most deserted – Greek islands, for your perfect secluded getaway. 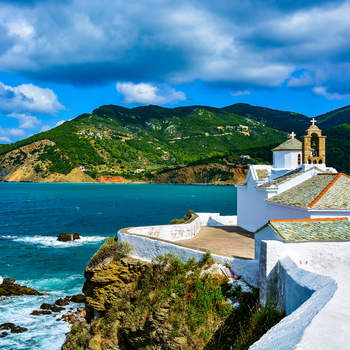 From Skopelos (the infamous Mamma Mia! 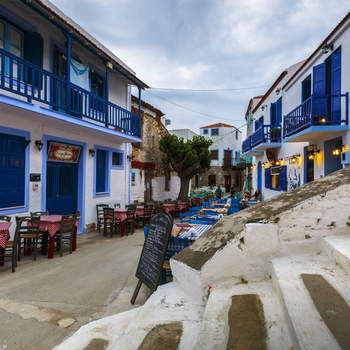 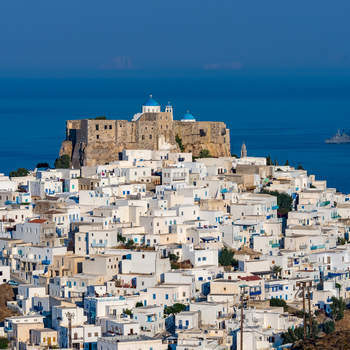 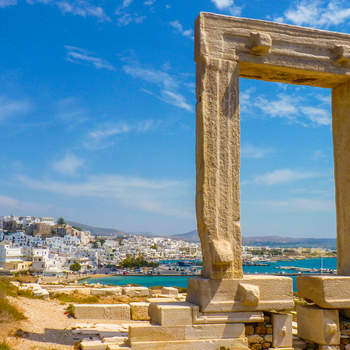 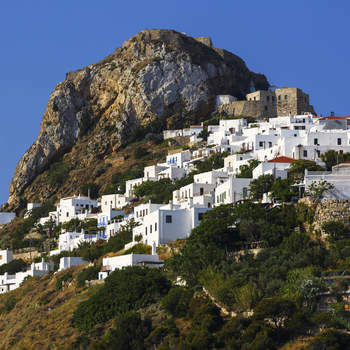 island, and a must for any ABBA fans), to the remote Astypalaia with its breath-taking butterfly shape and white buildings, we have scoured the many islands to find the best. 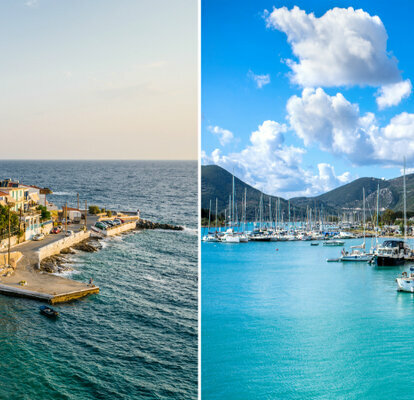 These Greek islands are the ultimate destination for a relaxing, lowkey honeymoon. 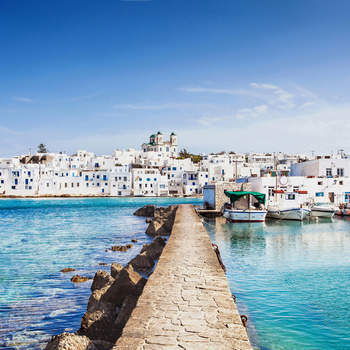 You won’t find shopping malls or boutique hotels in a lot of these places – though if you head to the larger Mykonos, you’ll have your choice of luxury spas! 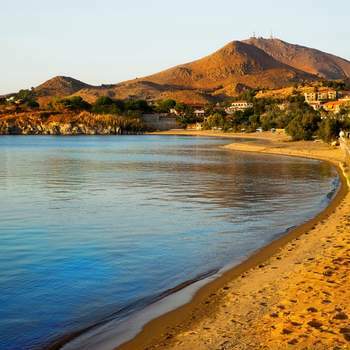 – but what you will find are empty beaches, incredible treks through the hills, and the most amazing food from the locals. 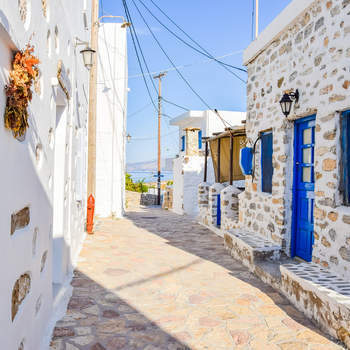 It’s impossible to find this kind of culture and environment in the States – there is absolutely no comparison, no place where you can feel this free. 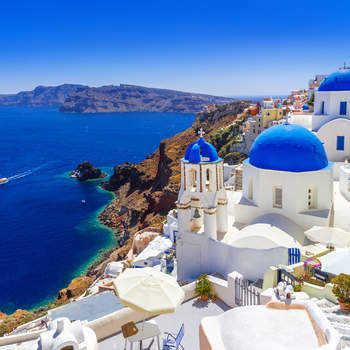 Try Greece now for your honeymoon, and it’ll be the most romantic and exciting trip you can imagine! 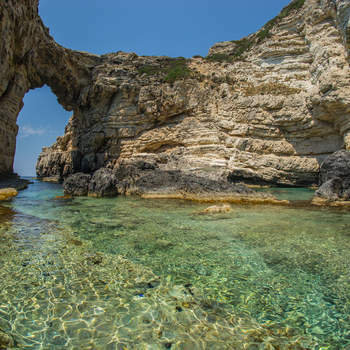 Some of the best natural scenery in the world could last only a few more years, so head out there on your honeymoon!